How we helped this Family & Internal Medicine practice launch their business and become a leader in their field. 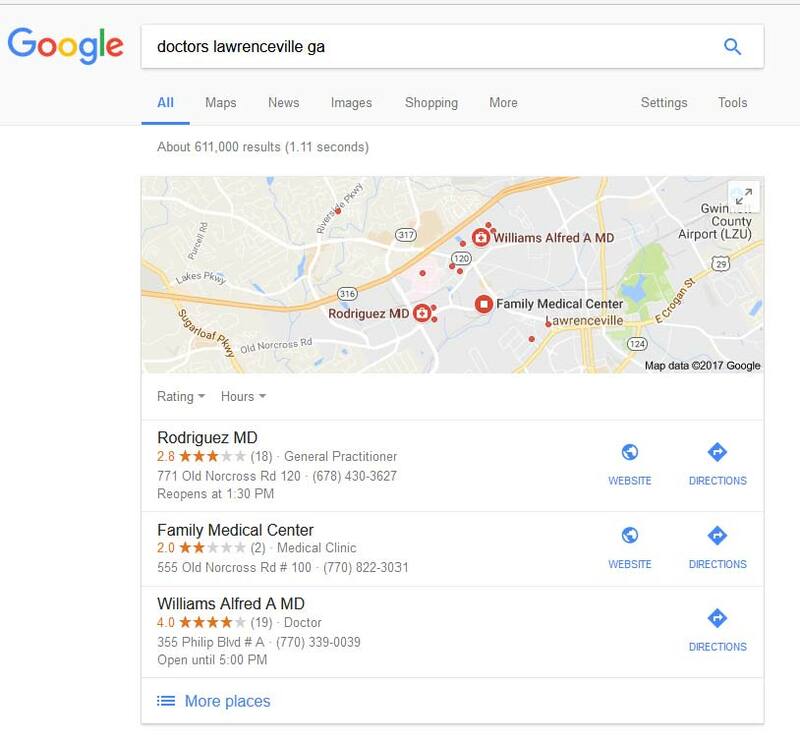 RMD Primary Care specializes in Family and Internal Medicine, and treats patients throughout Northeast Metro Atlanta and Gwinnet County. Their bilingual physicians allow them to confidently offer their much-needed services to a wider population, including English, Spanish, and Hindi-speaking patients. 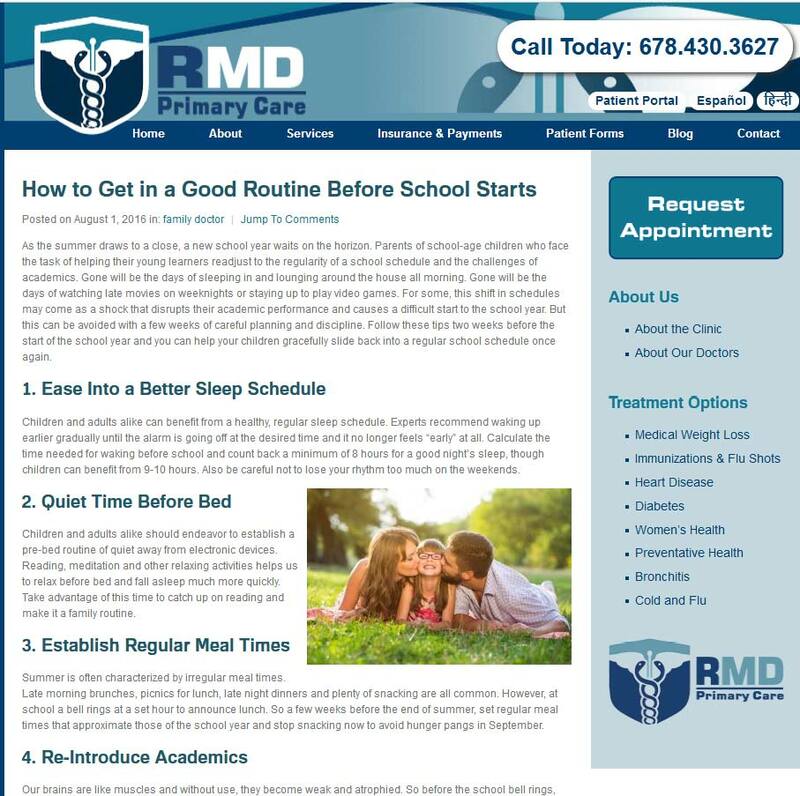 Founded in 2010, RMD Primary Care treats children, adolescents, and adults with specialties ranging from diabetes, to preventative healthcare and more. And while RMD is now one of the premier medical practices in the region, it hasn’t always been that way. Starting any new business venture can have its fair share of risks and stresses. But a new medical facility, in Northeast Metro Atlanta and Gwinnet County, can prove to be extremely challenging. That’s why the team at RMD Primary Care turned to Cardinal from the start, so that we could help put them on the map. 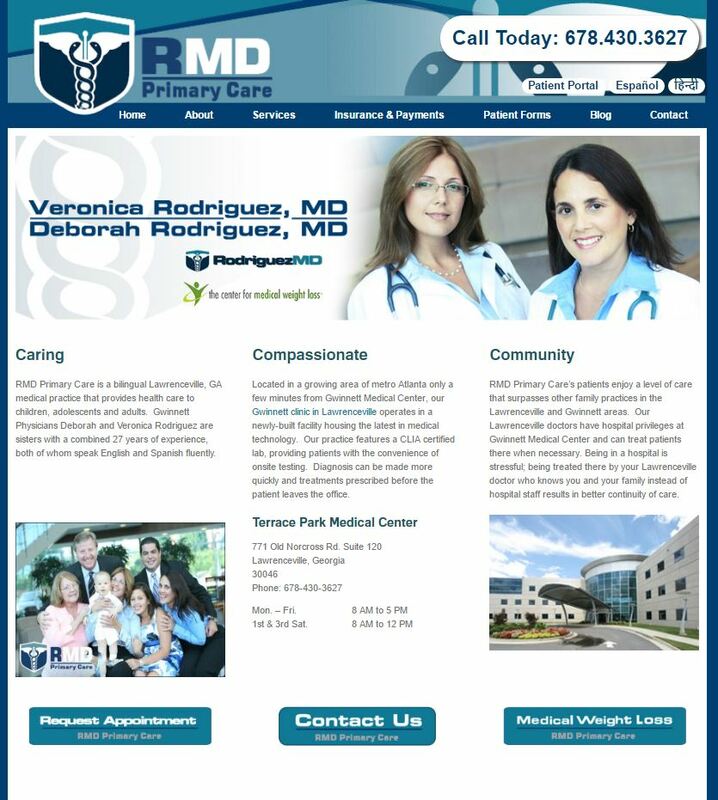 Prior to the practice opening, our team got to work developing RMD’s online presence across the web. At the heart of it all was their website, which we designed to be responsive, user-friendly, and structured in the backend to ensure it’d be easily crawled and indexed by search engine robots. We developed their site architecture based on market analysis and keyword research to ensure users could navigate pages easily and funnel toward conversions. With their website in place, we could build a strategic content marketing program, focused around targeted keywords, to build traffic, referral links and more. Our content was designed to not only generate more traffic, but to encourage these web visitors to convert. 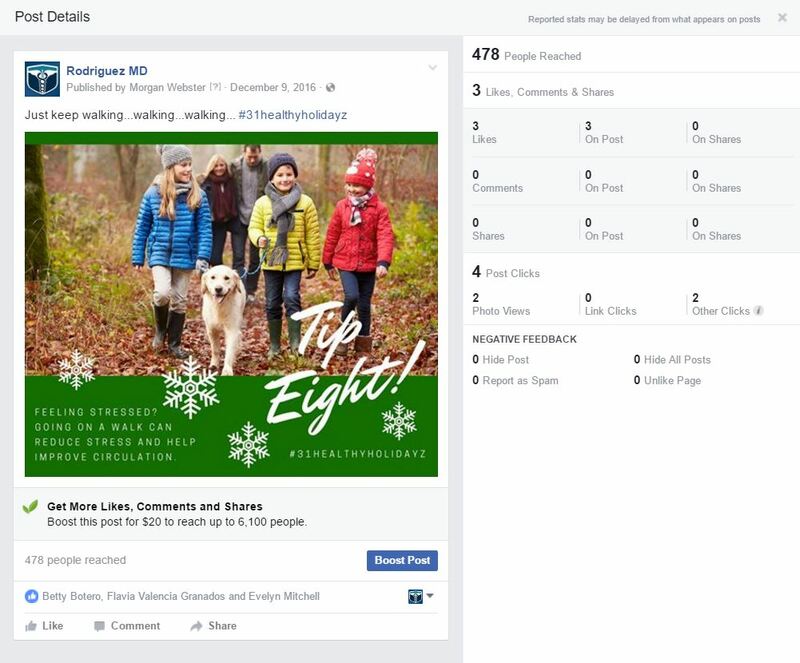 We did this by identifying the needs of RMD’s potential visitors, and providing them relative content that helped establish a relationship of trust between web visitor and RMD. Looking beyond their website, we knew we had to establish a name for RMD in key directories. Through our market research, we homed in on a handful of directories (both local and national) that we knew would deliver the best possible ROI. We then set up profiles and established automated monitoring services to ensure these directory entries remained up-to-date. We took that automated monitoring service to the next level by implementing an internet-wide reputation management strategy. This strategy ensures we are made aware of any mention of RMD, or its staff, so that we could both promote positive reviews and address negative ones, all in real time. 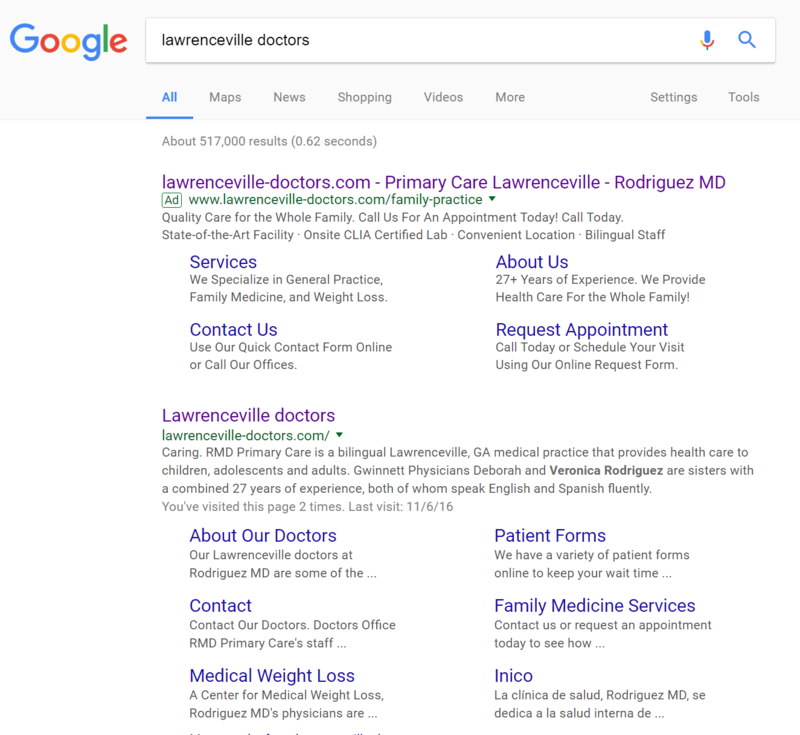 Building a buzz around a new practice can be slow-going if you rely solely on SEO tactics on the web. 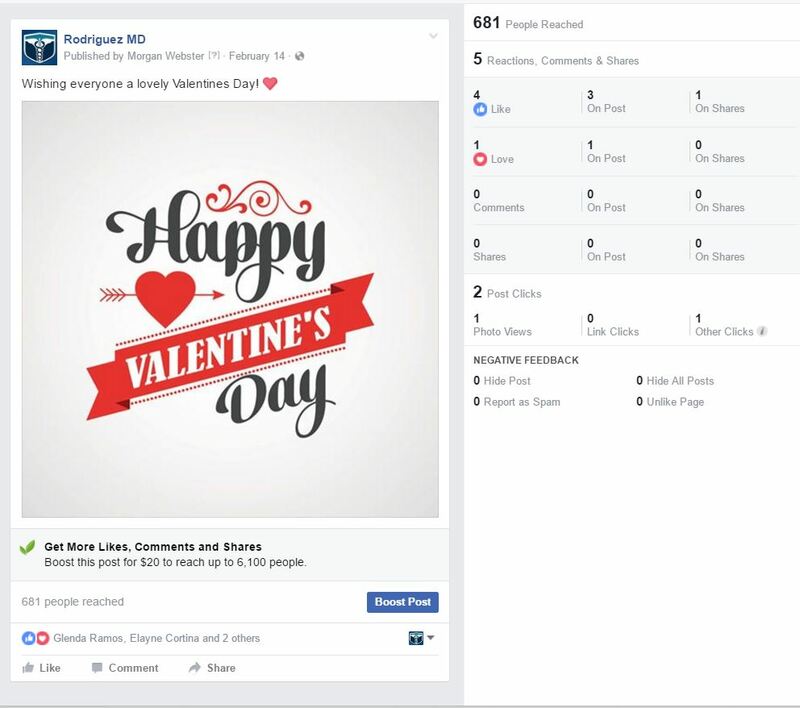 That’s why we developed a social media campaign with the sole purpose of driving engagement, impressions, reviews, and appointments. While our SEO efforts would pay off in the long-run, our social media strategy allowed RMD to gather momentum in those critical first few months. Of course, organic efforts can only go so far. We knew that RMD would have to invest in paid media campaigns if they wanted to have a successful launch. We embarked on an aggressive paid media strategy that encompassed both Google and social media. While we had a fairly extensive keyword list to work from for our paid strategies (thanks to our content marketing efforts), we also took time to develop a negative keyword list. This negative keyword – alongside continuous bid optimizations – allowed us to keep RMD’s paid campaign spending well within budget, without compromising on results. Lastly, knowing how important referrals are in the medical industry, we established a referral program prior to launch so that the RMD team could begin to use their greatest assets – their patients – to grow their practice.